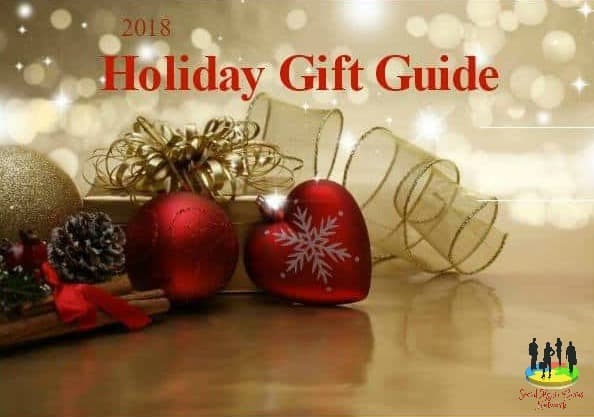 This giveaway is hosted by the Social Media Gurus Network! 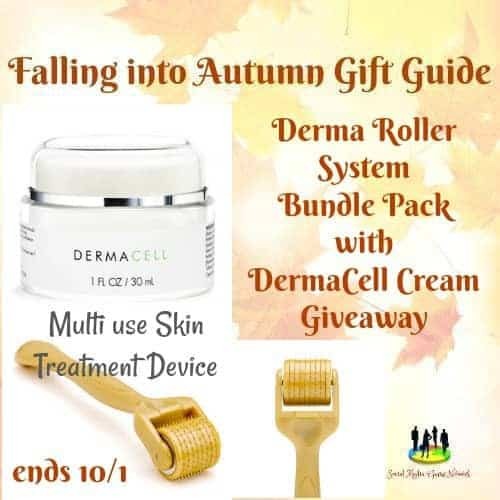 Derma Rollers help to naturally promote skin repair to reduce the appearance of wrinkles, acne scars, stretch marks, and cellulite, giving you a smooth youthful appearance. It’s also great to promote new hair growth. The Derma Roller is a revolutionary hand-held device which has the ability to naturally stimulate collagen and elastin in the skin to promote healthier skin cells in the body. Using 200 extremely fine medical-grade needles, the Derma Roller painlessly creates microchannels in your skin which trigger the body’s natural healing process to create new, healthier tissue to replace the imperfections of older skin. By renewing your skin cells regularly, you will be able to treat common problems we experience as we age such as wrinkles, skin hyperpigmentation, scars (including acne scars), uneven skin, stretch marks (usually developed after pregnancy), hair loss or it can simply be used to create smoother skin. The effects are enhanced when used in combination with a Collagen Cream such as one offered by DermaCell. The vitamins in this cream assists in collagen production. Part of the benefits of using a derma roller is the boost in absorption rates of topical products. Nourishing your skin at this point can reap major benefits. This treatment will keep your skin hydrated leaving it silky soft and glowing. This giveaway is in no way endorsed, affiliated, or associated with Facebook, Twitter or any other Social Media Networking Site. This Giveaway is valid in the United States Only and Entrants must be 18+ years of age to enter. This giveaway event will end at 11:59 PM (EST) 10/01/17. The winners will have 48 hours to email their information back or a new winner will be drawn. The sponsors are each responsible for shipping of the above prizes. No blog associated with this contests are responsible for prize fulfillment. If you would like to be a sponsor in a giveaway like this please email Brandi Hayden at brandi (at) easterbabestheory (dot) com. If you take an entry you must stay following for the entire contest or you will be disqualified. I would use this for my back and legs, I often have issues after working out. I’d use it for wrinkles and cellulite the most. I would use the Roller and the Cream on my face. Lines around my eyes, and around my mouth could use lots of help.